Denise Bax, Senior Programme Specialist, Cultural Policies and Development, and Head of the UNESCO Creative Cities Network programme, within the Culture Sector of UNESCO. 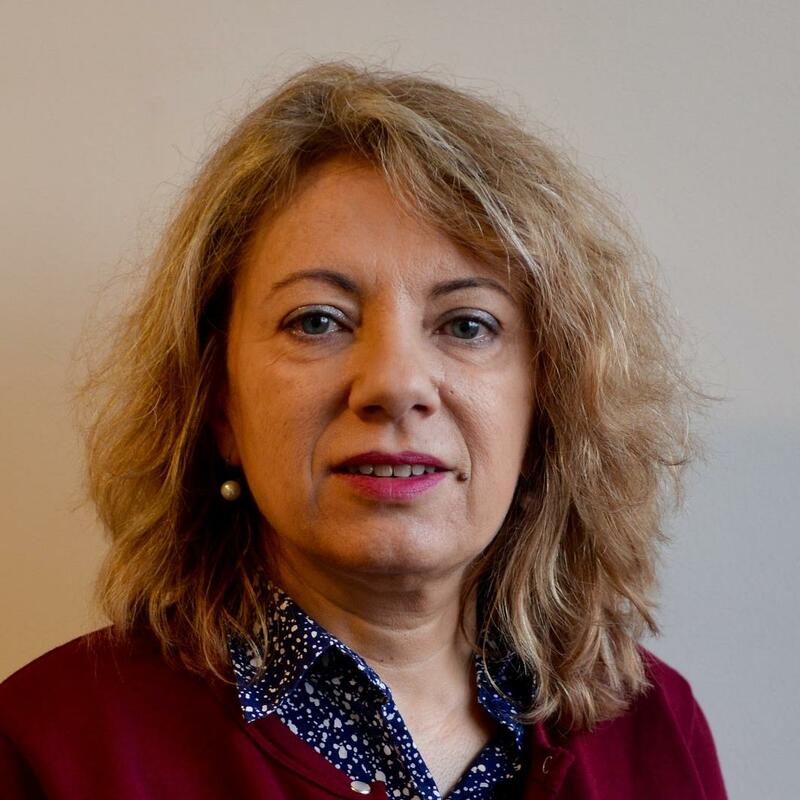 She currently ensures the global management and coordination of the UNESCO Creative Cities Network (UCCN) and the UNESCO International Fund for the Promotion of Culture (IFPC), notably towards the implementation of the 2030 Sustainable Development Goals across the local, national and international levels. Over the previous years, she promoted culture and creativity through strengthening the international visibility of the UCCN and the UNESCO International Fund for Cultural Diversity (IFCD), as well as engaging in a proactive and comprehensive outreach with various stakeholders of the 2005 Convention on the Protection and Promotion of the Diversity of Cultural Expressions, and beyond. Ms Bax has developed and implemented several international cultural cooperation and development programmes and has managed a series of culture-driven initiatives in both the public and private sectors. For many years, she headed the Crafts and Design Programme at UNESCO, during which period she contributed to the development of related international cultural policies and frameworks, as well as a multitude of projects including various publications, workshops and international forums. 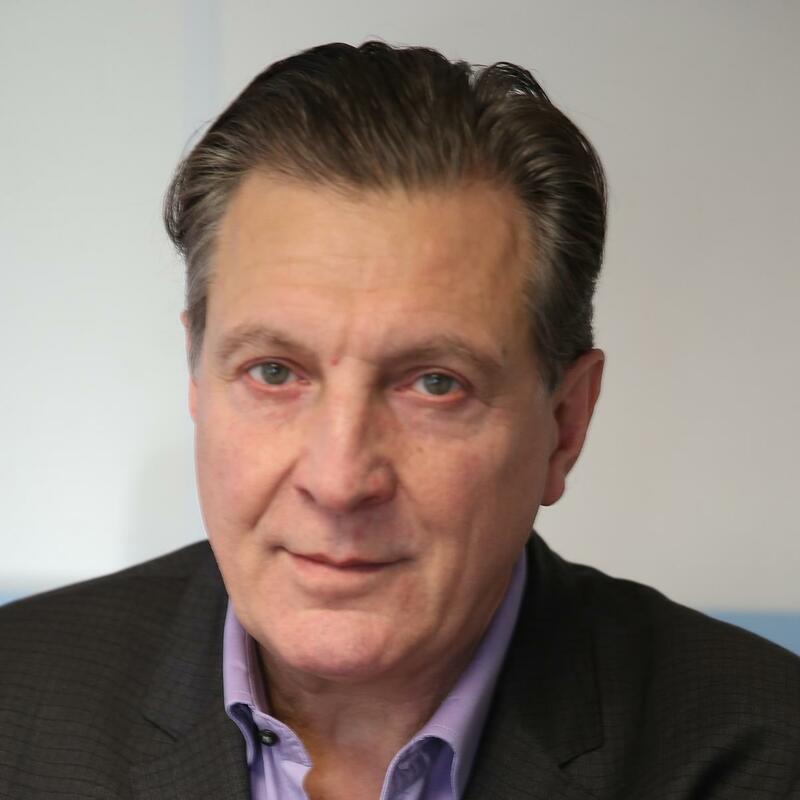 Firuz B. Bağlıkaya who was born in İstanbul in 1957 graduated from Ankara Hotel Management and Tourism Vocational High School and completed his undergraduate studies in English in the School of Foreign Languages of Ankara University. In 1975 he started to work in the hotel industry while continuing his studies in Germany. As of 1985 he started his career in the travel agency profession in Ankara. In 1995 he worked as managing director in Detur International within the Dedeman Group. Mr Bağlıkaya continued his tour operator activities in Russia (1995), Finland (1998), Norway (1999), Sweden (2000) and finally in Denmark (2012). Detur International has been the business partner of international organizations such as the European Basketball Championship (EuroBasket), World Golf Championship and Final Four. In addition, Detur International is the official travel agent of Euroleague. Detur, which annually hosts over 200.000 tourists from Northern European countries is among the most powerful tour operators of the region. 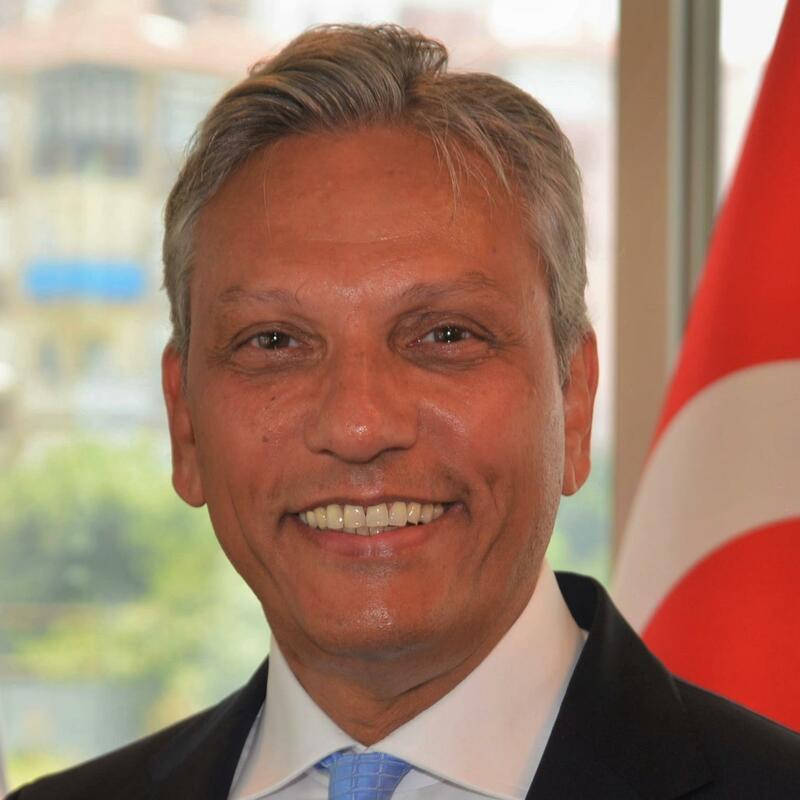 Firuz B. Bağlıkaya served as the Vice President of TÜRSAB (Turkish Union of Travel Agencies) between 2011 – 2014. He was elected as the President of TÜRSAB during the 23rd Regular General Assembly of TÜRSAB. He is Executive Board Member at DEİK – Foreign Economic Relations Board. He is the President of Assembly of Travel Agencies and Tourist Guides at the Union of Chambers and Commodity Exchanges of Turkey (TOBB). Firuz B. Bağlıkaya is married, with three children and he speaks fluently German and English. B.A. in law at Tokyo University and M.A. at Université Paris I (D.E.A. Droit public interne). After joining the Ministry of Internal Affairs and Communications, he has engaged himself with various institutional reforms in the field of local autonomy and administration, such as devolution to the local governments and local civil officers system, and participated in the elaboration of policies in globalization of local entities and in local public enterprises. Besides his carrier in the national ministries, he has gained experience on assignment as a director in local governments as well as in diplomatic corps in France. 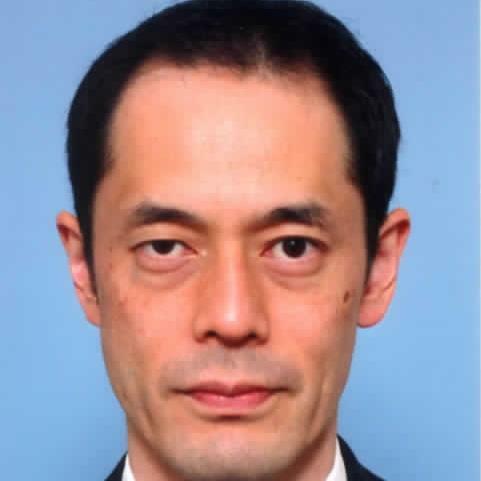 From 2017 he works at the City of Kyoto as Deputy-Mayor charged in municipal budget, infrastructure, public transport, city resilience and international affairs. 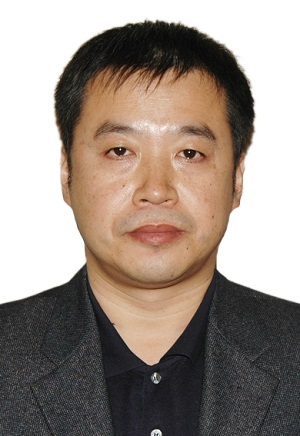 Jiao Hui is from Chengdu, China, a division chief of Chengdu Municipal Commission of Commerce, and an expert on catering culture, creativity and international cooperation. He has been the focal point of Chengdu with UCCN since Chengdu joined in UCCN was nominated as a creative city of gastronomy. He was also the coordinator of city of gastronomy as well as a member in the Steering Group of UCCN in 2015-2016. He participates in national and international meetings concerned with gastronomy, culture and creativity. Gillian Wilkinson McDaniel is currently the Acting Principal Director of Culture and Creative Industries Policy in the Ministry of Culture, Gender, Entertainment & Sport. Gillian has held positions in private sector and government working in trade policy, investment promotion and creative industries primarily film, music and entertainment. Gillian was formerly Senior Director Entertainment in the Ministry of Culture, Gender, Entertainment and Sport and in the Ministry of Tourism and Entertainment. Gillian McDaniel manages the focal point for the UNESCO Creative City of Music in the Ministry of Culture. She chaired the multi-sectoral Kingston Creative City of Music Steering Committee that led to the successful designation of Kingston as a UNESCO Creative City of Music in December 2015. 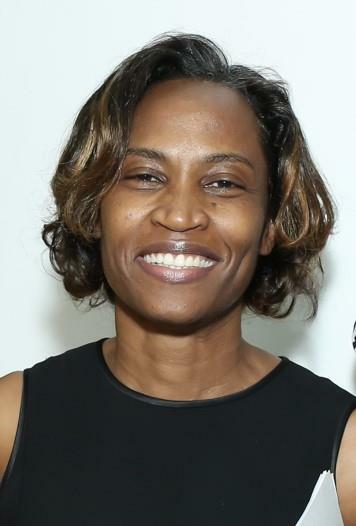 She was Director of Community Partnerships for the Boston-based Fenway Alliance where she managed the Boston Foundation and Massachusetts Cultural Council grants related to access and community partnerships. In this role, Gillian worked with twenty-one arts and educational institutions and co-authored the Anchors & Wings report on the Economic and Cultural Impact of Fenway Alliance Institutions for the Boston Foundation. Through her work in entertainment and culture, she has been working to improve entertainment and creative industries data collection and analysis in the public sector. Ms. McDaniel holds a Juris Doctor from the University of Washington School of Law in Seattle, Washington and a Bachelor of Arts degree in Philosophy and Political Science from Long Island University, Brooklyn Campus, New York. Eugenio Yunis is a civil engineer (University of Chile), with post-graduate studies in development economics (University of Grenoble, France), who has been involved with international tourism development and management issues for over thirty years. 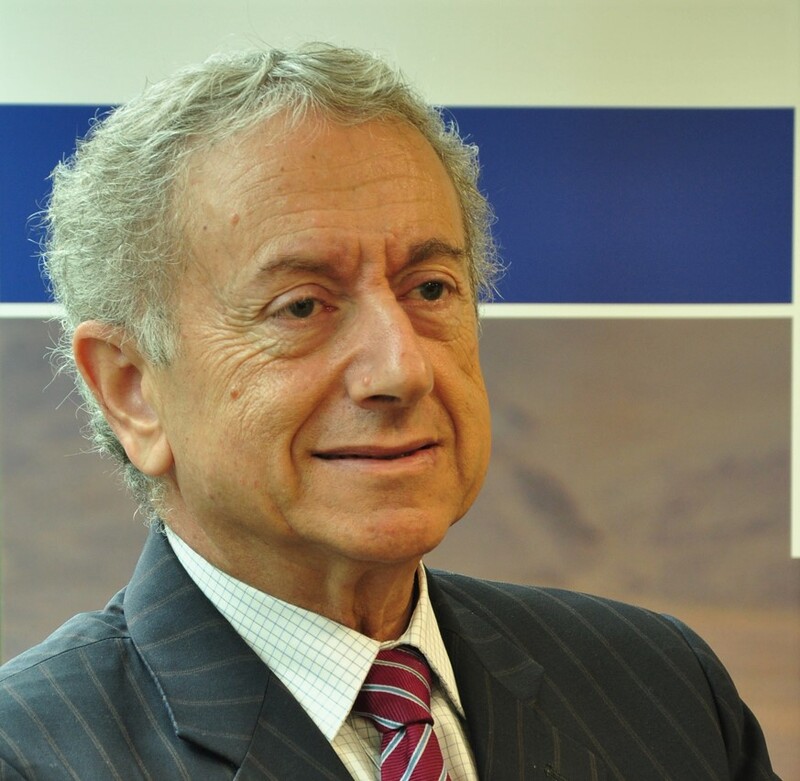 From 1982 to 1989, he was Head of the Americas and Europe Regional Department and subsequently Director of the Technical Cooperation Department at the World Tourism Organization (UNWTO) . From 1990 to 1994, he was Director General of the National Tourism Department in Chile. In 1997, he re-joined the World Tourism Organization as head of the Sustainable Development of Tourism Department until March 2007, when he was appointed Director General of Programme and Coordination at UNWTO, overseeing all the technical departments of the Organization; in parallel, he represented the Organization at the High Level Committee on Programmes (HLCP) of the United Nations. In March 2010, he returned to Chile to become the Executive Vice-president and CEO of the Chilean Federation of Tourism Enterprises. Elected by the UNWTO General Assembly, he has been a member of the World Committee on Tourism Ethics since 2014. He has written books and numerous articles on the relationships between tourism and environment, tourism and culture, and tourism and poverty alleviation, as well as on socially responsible tourism. Currently, Mr. Yunis acts as independent advisor on tourism policy and sustainability issues for governments and private tourism organizations. Amitava Bhattacharya, based in Kolkata, India, an engineering graduate from IIT Kharagpur and Chevening–Gurukul Scholar in Leadership & Excellence from London School of Economics, is a social entrepreneur with 29 years of global experience, has formed banglanatak dot com in 2000, specializing in Culture and Development. His flagship initiative Art for Life (AFL), a unique model on Culture and Development, addressing MDGs and social inclusion, using Intangible Cultural Heritage is a success story and a live case study in Sustainable Tourism - a tool for participative development, and has got global recognition and accreditation from UNESCO, UNWTO and UN ECOSOC. Amitava has also started World Peace Music Festival 'Sur Jahan' and in 8 years time it has evolved as Headliner music festival in both Kolkata and Goa and is a destination for music lovers and musicians worldwide. Amitava’s unique approach of holding Village Festival celebrating the traditional art and culture of the village has helped marginalized villages to evolve as cultural tourism destination. Amitava’s latest venture is MusiCal and TourEast, where the focus is to strengthen exchange of cultures, through music and tourism. Amitava’s passion is innovation, social entrepreneurship and searching for ways to develop people & address developmental issues using culture and to work towards global peace using music and cultural tourism. Neville Poelina is an Aboriginal tourism operator and recognised leader in the development of Aboriginal tourism in Australia. Mr Poelina is a Nyikina man from the Kimberley region of Western Australia. 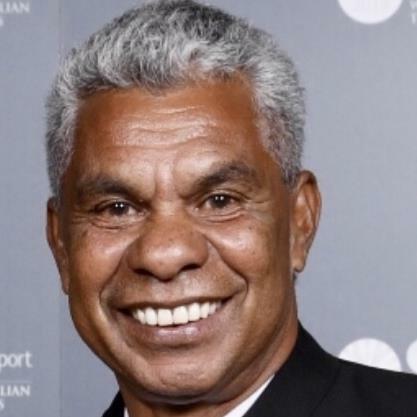 He is the inaugural chair of the World Indigenous Tourism Alliance (WINTA) and was also the chair of the Western Australian Indigenous Tourism Council (WAITOC). He has operated his own tour business, Uptuyu Adventures, in the Kimberley since 2002. Mr Poelina is passionate about Aboriginal tourism and sees it as an integral part of the tourism industry as a whole. He believes Aboriginal tourism offers two important benefits, it preserves country and culture and allows people to live on their country sustainably while ensuring visitors get an accurate understanding of the world’s oldest continuing culture and come away with a deeper knowledge and connection to it. Eva Štravs Podlogar holds a university degree in economics. In May 2015 she was appointed for the post of Director-General of the Tourism and Internationalisation Directorate at the Ministry of Economic Development and Technology. She was the president of the Institute Council of the Slovenian Tourist Board and the SPIRIT Slovenia public agency and the president of the Commission for the promotion of International Trade with SID Bank. 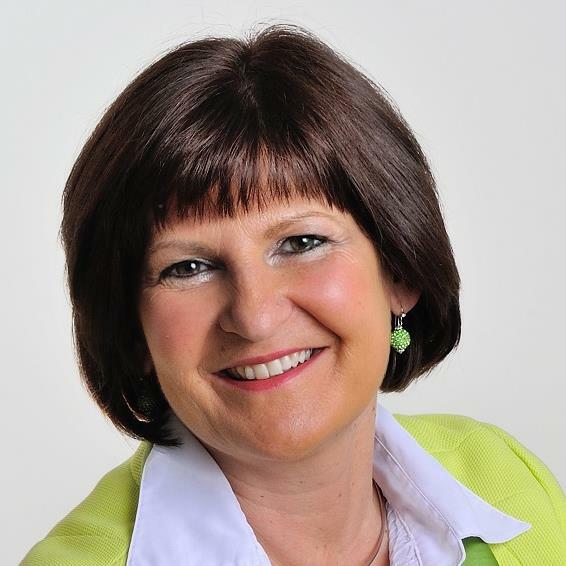 Previously, she was the director of Tourism Bled for almost 15 years, where she was responsible for the management and strategic development of Bled as an extremely important Slovenian tourist destination. In this position, she headed the Regional Destination Organisation of Gorenjska region from 2011 to 2015. During her time working in the economy, she also gained experience as the Assistant Director of Elan Commerce. On 15 September 2016, the Government of the Republic of Slovenia appointed her as State Secretary of the Ministry of Economic Development and Technology. After the parliamentary elections in 2018, she was reappointed as State Secretary of the Ministry of Economic Development and Technology. Prof. Dr. M. Öcal Oğuz is the Chairman of the Department of Turkish Folklore of the Faculty of Literature of Ankara Hacı Bayram Veli University, the Director of Turkish Folklore Research and Application Center, the Chairman of the Intangible Cultural Heritage Expertise Committee of the Turkish National Commission for UNESCO and the President of the Turkish National Commission for UNESCO. Working as a professor at Ankara Hacı Bayram Veli University, Prof. Oğuz lectures on intangible cultural heritage on bachelor, master and doctoral levels. Having taken part in the works of UNESCO Intangible Cultural Heritage in national and international terms since 2002, Prof. Oğuz has participated in the Intergovernmental Committee Expert Meetings that conducted the draft of the Convention for the Safeguarding of the Intangible Cultural Heritage as the Turkish expert and has worked for the UNESCO’s Subsidiary Organ for Intangible Cultural Heritage Representative List between 2008 and 2010. Prof. Oğuz carries out the establishment of many museums, institutions and centers in the field of intangible cultural heritage in Turkey and is the editor of the Journal of National Folklore, a publication series of intangible cultural heritage, for 30 years. Ahmed Eiweida is the World Bank Global Lead for Cultural Heritage and Sustainable Development. He is also Lead Urban Specialist covering East Asia & Pacific Region. He is based in the World Bank’s Singapore Urban & Infrastructure Hub Office. Ahmed has over 25-year experience in cultural heritage, sustainable tourism, urban policies, municipal finance & infrastructure, local economic development, urban upgrading and urban regeneration. He joined the World Bank in 2000 and since then worked in more than 15 countries in East Europe, Central Asia, Middle East, East Asia and Pacific Islands. Previously, he was the Program Leader of Sustainable Development in the South Caucasus Region (Georgia, Armenia and Azerbaijan), based in Tbilisi, Georgia. He assisted the Governments of Georgia and Armenia to prepare their sustainable tourism strategies and led several World Bank-financed projects in support of regional development through strategic investments in cultural heritage, sustainable tourism and urban regeneration. He is currently leading similar initiatives in China, Philippines and Papua New Guinea. Prior to joining the World Bank, he worked as Senior Technical Advisor to GiZ, DANIDA, DFID and UNDP. He was also Manager of Aswan’s Urban Development and Land Management Unit- Ministry of Housing, Utilities and New Urban Communities, Egypt. He holds a PhD on Urban Development and an MSc. on Environmental Management from the University of Glasgow, The UK. He also holds a Pre-MSc. on Urban and Regional Development from University of Cairo, and a BSc. on Architecture and Engineering from Assuit University. Paul Chaine graduated in 2003 from the Panthéon-Sorbonne and Panthéon Assas Universities with degrees in management and law, respectively. 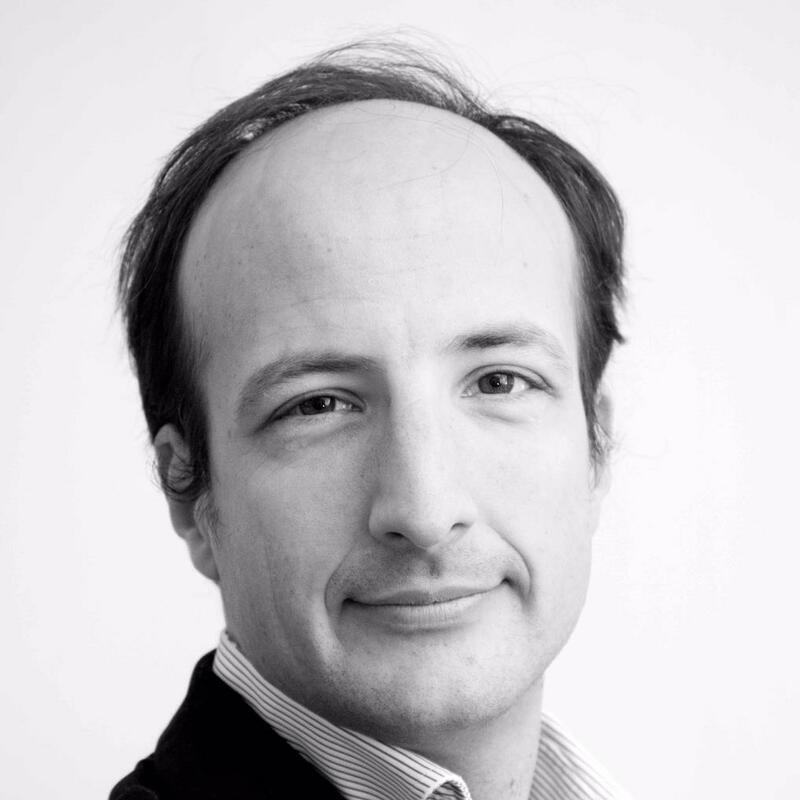 He then pursued his studies in the USA before becoming the General Secretary for digitalisation at Courrier International (Le Monde group) and Parisien (Amaury group), the latter following the acquisition of the website Paris Etudiant, which he founded in 2000. Since 2015 he has been Head of Digital Development at the Palace of Versailles. He is in charge of all digital systems (websites, mobile applications, etc.) and is involved in their design and the creation of innovative digital content, suitable for all audiences (15 million visitors per year on the websites, community of over 2 million subscribers on social media), thus contributing to the promotion of the Palace of Versailles in France and internationally. Antonio Ingelmo holds a degree in Business Administration with a Major in Tourism from the Madrid Official School of Tourism and a master degree in Accessible Technologies for ICT from the Open University of Catalonia. He is also expert in Design for All and Universal Accessibility from EOI Business School and Digital Information and Communication Technologies specialist from the Spanish University of Distance Education. Antonio has been working in Fundación ONCE since 1999 and since 2002 at the Accessible Technology and R&D Department. He is currently dealing with projects leading the social inclusion of people with disabilities through the ICT and has been also involved in European Union funded projects such as AEGIS (Open Accessibility Everywhere: Groundwork, Infrastructure, Standards), CLOUD4ALL and PROSPERITY4ALL. Since 2015 he is Technical Coordinator of the International Congress on Technology and Tourism for All, organized by Fundación ONCE every two years. Claire-Marie Foulquier-Gazagnes works at the intersection of technology and policy. She currently manages Google Arts & Culture's global Policy and teaches digital transformation at Sciences Po Paris. Claire previously served as the Head of Development & Policy at Etalab, the French Prime Minister’s taskforce for Open Data, Open Government, and Data Science. She rotated as a visiting collaborator to the White House Office of Science and Technology Policy. 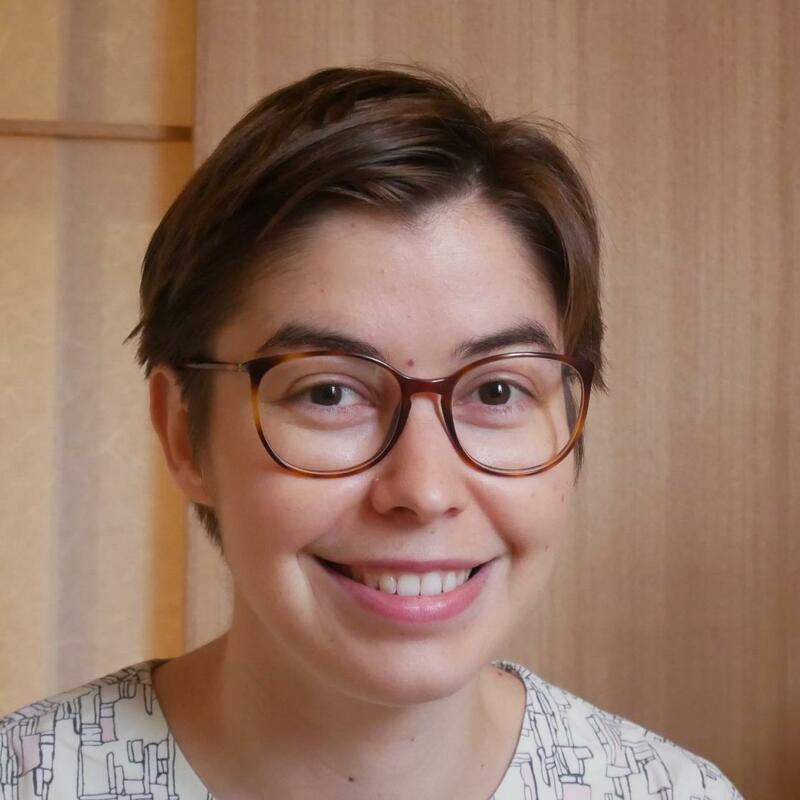 Claire is a Sciences Po and HEC Paris Master graduate and can be reached @_cmfg on Twitter. Handa is experienced 3D digital measurement engineer in the field of both cultural heritage and industry, and has many achievements in not only Japan but also the area of Mayan culture in Central America, collaborating with archaeologists. Besides the measurement work, by using its result and 3D visualization technology, he is producing many digital applications for tourism and museum - such as dedicated Virtual Reality theaters which enables people to experience old-day's ancient ruins which had been lost or deteriorated. Dominique Roland is the director of the Centre des arts (Cda) and the artistic director of the International digital arts Biennial “Bains Numériques” in Enghien-les-Bains in France. 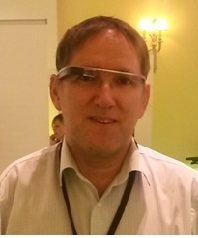 He is also the General Deputy Director of the Enghien-les-Bains Services department “Digital Innovation & Development”. Since 2014, Mr Roland is the coordinator of the media arts cluster within the UNESCO Creative Cities Network which gathers 14 other cities. He is also member of the Adminsitrative Council of the International Fund for the Promotion of Culture (IFPC). In 2005 he created the Digital Arts Network (RAN) which is made up of 43 international members. His professional path and his artistic sensibility always carried him towards projects of cultural co-operation in particular in Africa, Cuba and South-East Asia. He has been decorated by the French Ministry of Culture as Knight of the French Arts and Literature Order. Born in 1978. Graduated from Boğaziçi (Bosphorus) University from Physics Department. The Professional career started in a foreign trade company as an export specialist responsible from some certain regions and traveled a lot. Then positioned as Foreign Affairs Manager in World Trade Center Istanbul. Responsible from the relations with more than 300 World Trade Centers all over the World under WTCA management. Then tourism era started officially by establishing an A class travel agency focused mainly on preparing cultural tourism in all over the world and continues. Apart from professional carrier membership and participation in different NGO’s was always in the life. 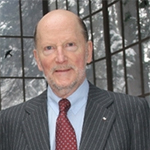 TURING, Turkish Touring and Automobile Association, is one of the main NGO’s he is serving as member of the board. Tourism is one of the main fields of TURING on some project basis like UNESCO 360, The Great Architect Sinan, Alternative Tourism Routes and Istanbul in Istanbul. Married and has 2 daughters, speaks English. 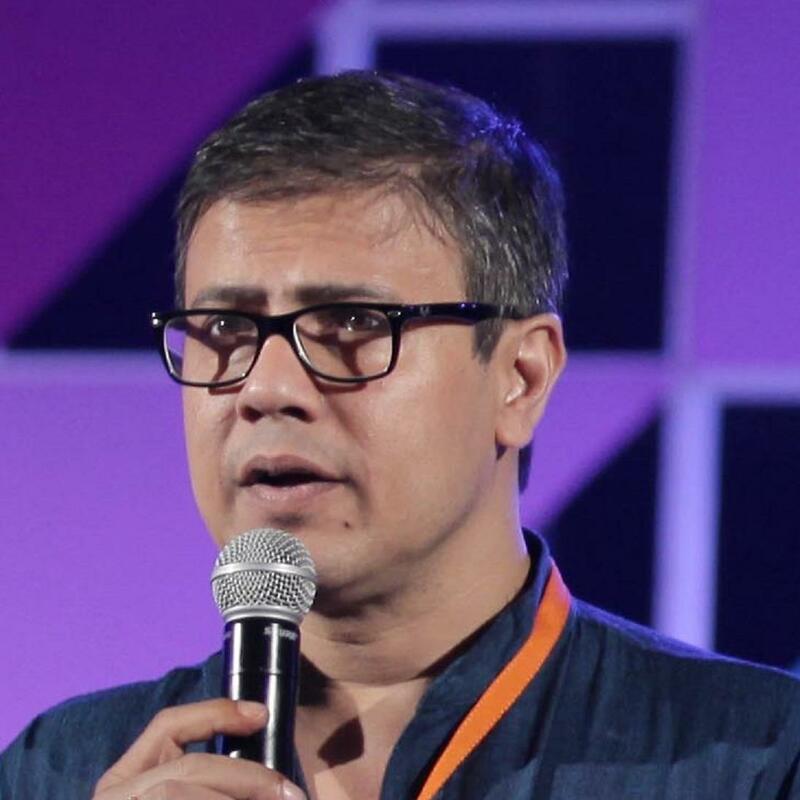 Rajan Datar is an award-winning broadcaster, features writer, moderator (and musician) with a career spanning two decades of current affairs, arts, business and documentary reporting and producing for the BBC. He's presented more than 30 acclaimed half hour BBC travelogues around the world (viewed by average audiences of 70 million). The most recent of these on the Japanese island of Hokkaido was aired in August 2018. He also presents the weekly flagship discussion show "The Forum" on BBC Radio 4 and the World Service. In his role as presenter/writer of the BBC’s “Travel Show Country Direct” series he has filmed in Cuba, Mongolia and Myanmar and completed big treks coast to coast in southern USA and in China to discover its “natural wonders”. He covered the Enron crisis as presenter for a BBC 2 special and fronted award winning specials on Tesco, Google and Ebay and has reported for BBC One's Watchdog. For two years Rajan was a reporter on BBC2's Newsnight. 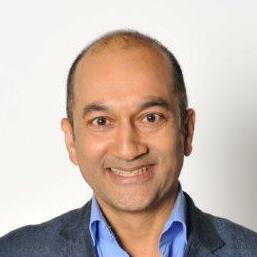 As a literary presenter and moderator, Rajan hosted a trio of half hour interviews for the BBC with travel writers including Michael Palin and Colin Thubron. He has chaired several sessions at the world renowned Hay Festival for the last two years - and the Kew literary festival with Booker shortlisted author Neal Mukherjee. Conference moderator for United Nations, WTTC and literary festivals. Grierson Documentary Awards judge 2018. BBC World Service Presenter “Over To You” BBC World Service – World’s biggest audience weekly feedback programme from 2006 to current day, and previously, arts show The Strand. Frequent contributor to From Our Own Correspondent (both BBC Radio 4 and World Service) and R4's Saturday Review.